I’m not much chop on social media. I’ve let go of my claim to being the “world’s most connected Luddite”, but I’m still not across it all as I’d like to be, and I’d been absent from my Facebook village for quite a time. Working, working. Writing and immersing. Wrangling – confidently on some days and blindly on others. Normal. Anyway, I wanted to wave hello to my village of support, so a little love was despatched into the Facebook ether, and I went about my day. When I saw them, I lifted – and not just for the words about my book, although they meant a great deal, particularly as they came from a writer I admire. What struck me even more than Jesse’s kindness in leaving the message was the history I have with her. It’s a history of generosity. We “met” in the lead-up to last year’s Byron Bay Festival, when Jesse was doing some social media work and writing for them. She was always available and encouraging to me as I began my journey into the world of Festivals and writing appearances. By the time the Festival came around, I had that weird sense, via online connection, that I knew her. In the throng of the opening party, Jesse made a point of seeking me out to say hello. In person she was smiling and curious, attentive and funny. I watched her later, spinning around the dance floor with Andi, and thought what a vibrant spirit she had. That feeling only grew as I followed her adventures on Facebook and via email in the following months. Jesse has been all over – from Antarctica to NYC, and several places in between. She was writing, researching and getting awarded. In Paris she bought an excellent coat! When I went to the Perth Writers Festival at the beginning of this year, I was chuffed to learn Jesse would be there. Unreasonably happy, really, given that we don’t actually know each other. But then, what is knowing? We are both engaged in the precarious and occasionally disheartening business of wrestling with words – and we both feel incredibly grateful for the privilege of doing it. That is certainly a point of connection. But we’ve not spent great chunks of time, or had lengthy correspondence. She was in the middle of a hectic programme of events of her own, but she was as good as her word, and sat in the centre of the auditorium beaming at me all the way through. I could feel her willing me on and wishing me well. In May, I was at the Sydney Writers Festival, and was a bit off-colour health-wise. In the foyer of the hotel, all the writers and publishers and agents were mingling – waving to one another, buying drinks, shouting jokes. Normally such a scene would have been enticing, at the very least as an exercise in learning who is who. That afternoon it looked a bit daunting. Then, over at the bar, I saw Jesse. We waved. I wandered over to say hello. She asked after me, told me she was off to New York for an awards ceremony and enquired about how my next book was progressing. Little things. But as always, I felt that Jesse’s welcome and interest were genuine. She is completely present in conversation, and has that particular gift of being able to make people feel they are the only one in the room. 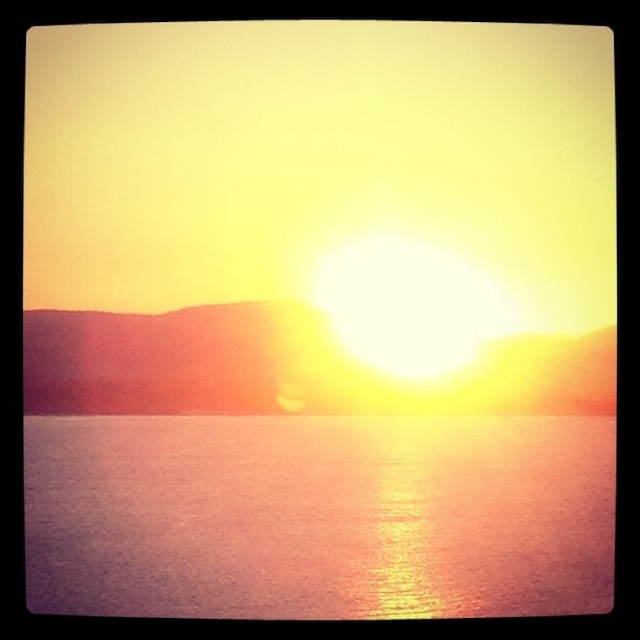 We wished each other well and went about our days, but again, she had left me feeling better for that chance meeting. Time. Stopping and giving of oneself when the clock is ticking or the day getting away, or there is someone more “interesting” over the shoulder. Seeing. Paying attention instead of cash. Observing, not just noticing. Looking for signs that another person is vulnerable or uncertain. Extending. Going out of the way to be present, whether the other person can yield up a reward to us or not. Generosity is the welcome to the stranger out on the road. I’ve known that. But it’s also profound in moments that are easily overlooked – the ordinary ones that occur in workplaces, in families, among friends and colleagues, at parties, on minibuses and in bars. There are strangers to welcome there too. Jesse has been like sunshine for me on all those occasions, and I’m pretty sure that she might not have had any idea of it, or of what her smiling welcome has meant. She simply acted out of generosity. When I looked up the derivation of that word, it told me it came from Middle English and suggests “nobility of birth”. I reckon that sums it up. Jesse has nobility. She might be amused or appalled at that word, but she does. I’ve experienced it first hand, and am profoundly grateful. So this is a kind of love letter to Jesse. And a thank you note. And a song of praise. She reminds me to pay closer attention (not a bad thing for a writer), to take a breath, to listen intently, and to stay present with whoever appears. To extend myself. To take one more step along the road with those I meet, even when I think we are done. 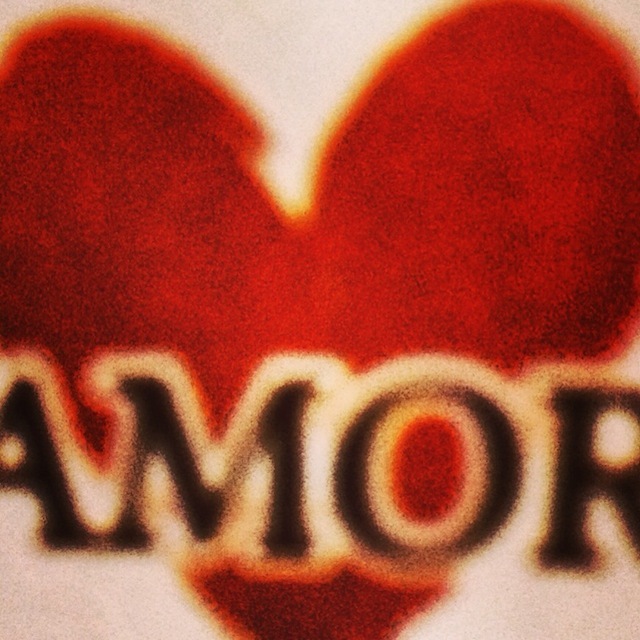 Amor is Spanish for love. Gracias is Spanish for thanks. I send both to Jesse. If you’d like to know more about Jesse and her wonderful books, duck over and spend some time at www.jesseblackadder.com. Think of it as meeting a new chum. Feel free to leave a comment, sign on up the top to have these posts delivered to your Inbox, or to join up on Facebook. Go wild and tweet. Luddites rule! Yes Jesse is very talented.